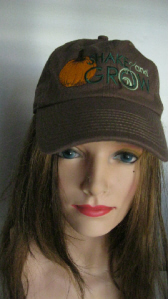 Brown cotton Shake and Grow Hat with pumpkin and Shake and Grow logo. Do you love Shake and Grow and the Atlantic giant pumpkins? 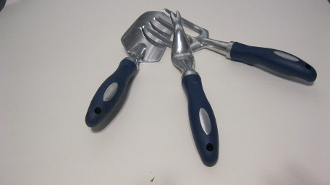 Wear this cotton hat in the field and you’ll look great when growing all your plants with Shake and Grow!